Practices for members of the Matsuri Crashers. Matsuri Crashers is dedicated to the development of slant-drum soloing and the inspiring base-beat rhythms that support the soloist. 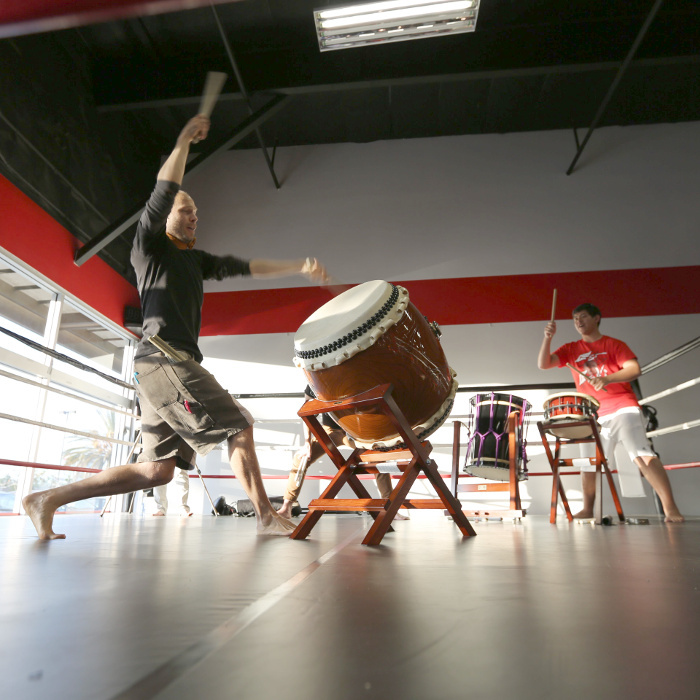 Practices divide time between in-depth drilling of movement and form for slant-soloists and small-drum technique and timing for jiuchi players. The group is currently developing "duet" options for the Battle Structures, including a new "O-Ji" base-beat inspired by electronic music.